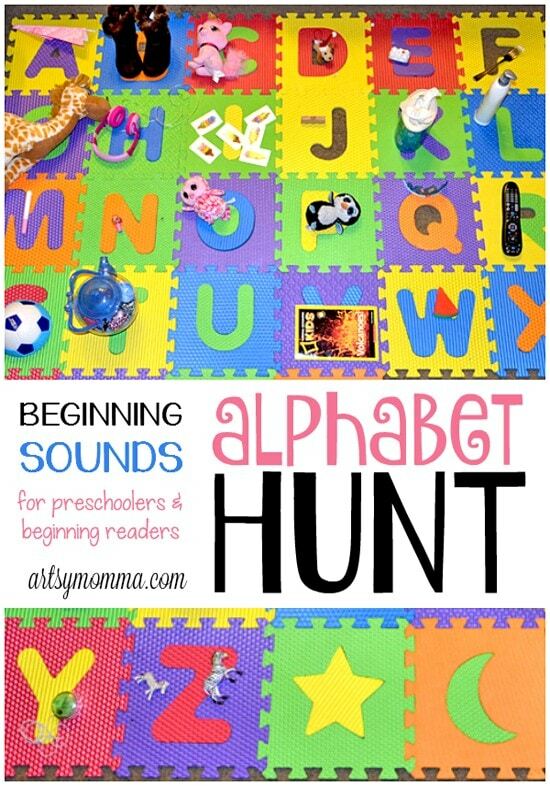 Home » Alphabet Hunt – Fun way to learn beginning sounds! Alphabet Hunt – Fun way to learn beginning sounds! Stuck indoors with the kids and in need of boredom busters? 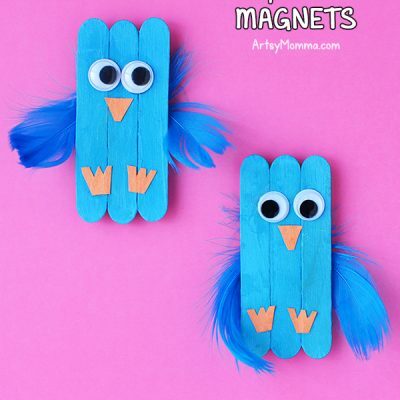 How about 26 fun kids activities from 26 different bloggers?! 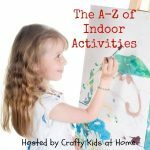 We are taking part in an A to Z of Indoor Activities series hosted by Crafty Kids at Home. We are kicking it off with the letter ‘A’ by sharing a fun beginning sounds alphabet hunt that is great for preschoolers and beginning readers. This is a fun indoor game that can be played when it’s too hot, too cold, too rainy or too windy outside. For this activity, we used our jumbo foam alphabet puzzle (Amazon referral link). I did this activity when my son when he was a toddler because he was always wanting to learn (and often prompted learning time himself). As part of my New Year’s resolution to organize, I was going through 8 years of photos the other day and Little Sister saw Big Brother’s photo and wanted to do the same thing – too cute! This foam puzzle makes a great way to practice ABC order! You can start this step even as young as toddlers. *You could also print/write jumbo (or small) letters for your little one to use instead. Or use alphabet pieces you may already have on hand from toys or even smaller puzzles. 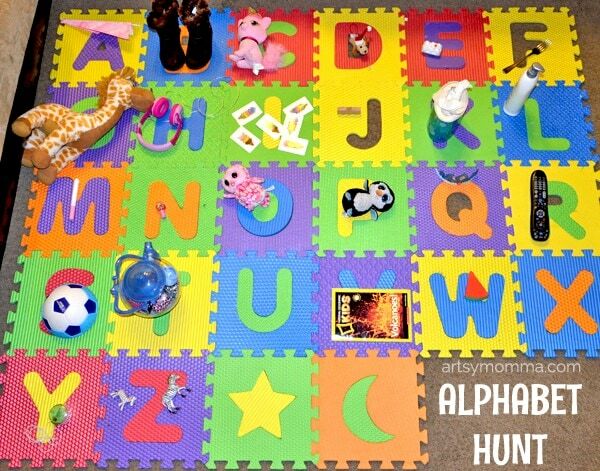 After you have the alphabet laid out, it’s time to find items around the home that start with each letter. You could go in alphabetical order and have them sound out each letter, then find something that begins with it. Or, have them find an item and ask them to sound it out (say the name of the item slowly). Once they sound it out, ask them which letter makes the sound it begins with. Keep playing until you find an item for the entire alphabet. If unable to find some, such as the letter X, talk with them about what does start with it (x-ray for example). Little Sister had a blast playing this and excitedly named everything to her Papa when he came home from work (A is for Airplane, B is for Boots, and so on). See more boredom busters over on A to Z of Indoor Activities main page! This alphabet hunt can be played over and over again by trying to find different items to use. 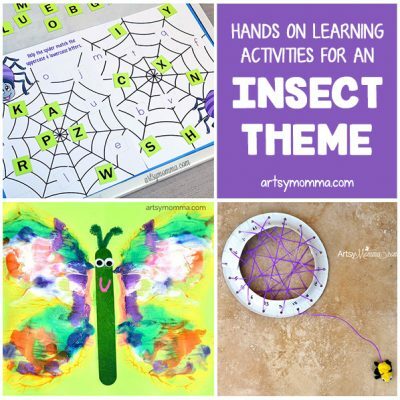 Find more alphabet activities here! « Craft & Play with a Paper Bag Penguin Puppet + Cute Book! Thanks for taking part in our A-Z of Indoor Activities. We had a go at this activity today. I asked my two sons (aged 6 and 8) to help their little sister (aged 3) with it as she is currently learning her letter sounds in nursery. They had great fun together and she learnt so much from her big brothers. What a fun idea! This is especially a great one for active learners! This is a really great idea. My little ones love anything that’s on a larger scale. Must get some of those mats. We already have the number ones.